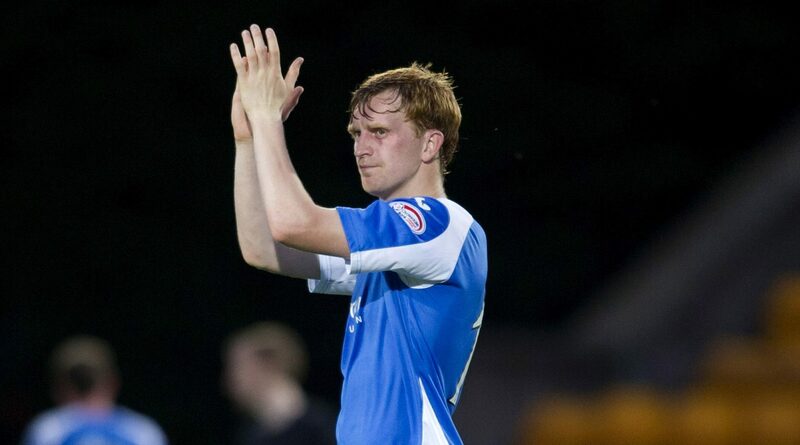 St Johnstone’s motivation doesn’t begin and end with qualifying for Europe, according to midfielder Liam Craig. 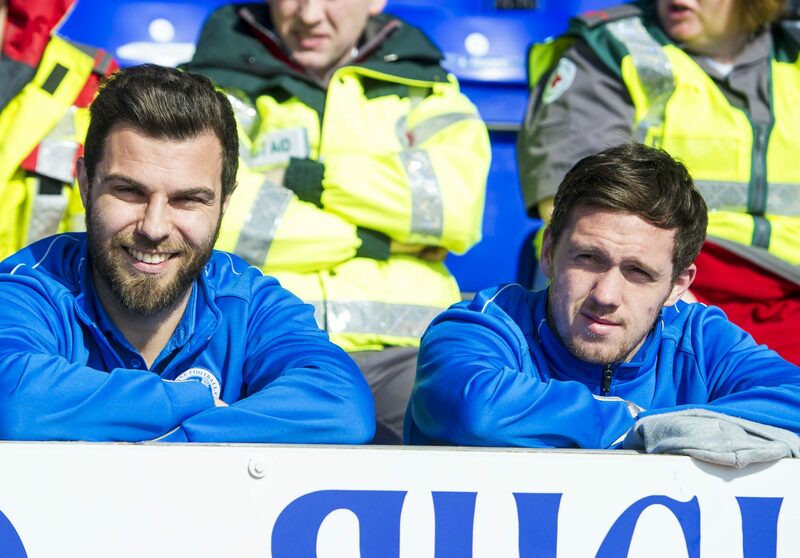 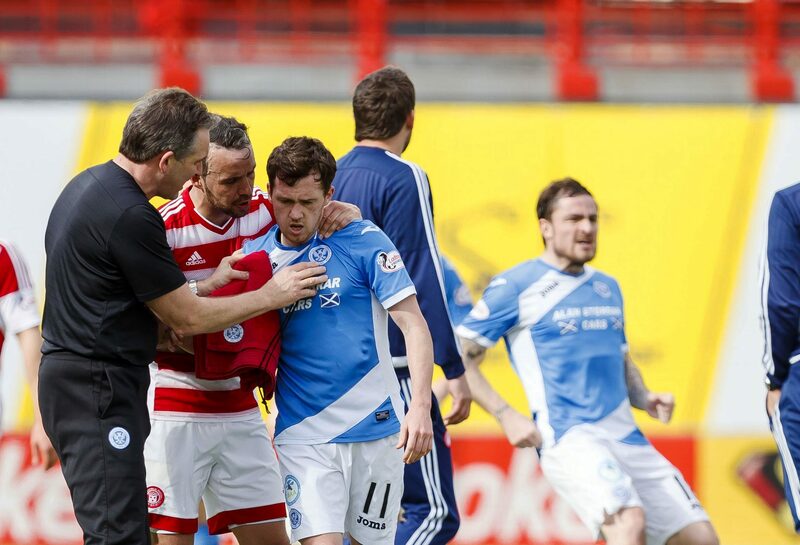 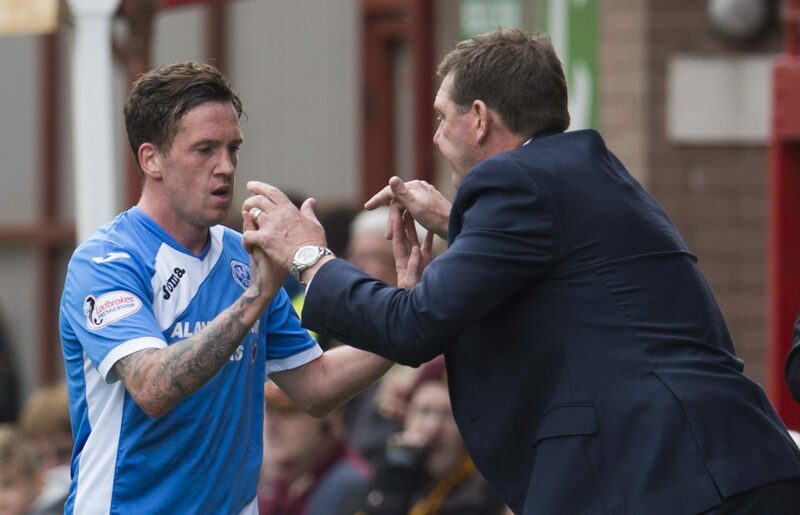 Danny Swanson is determined to sign off as a St Johnstone player by helping the Perth club qualify for Europe. 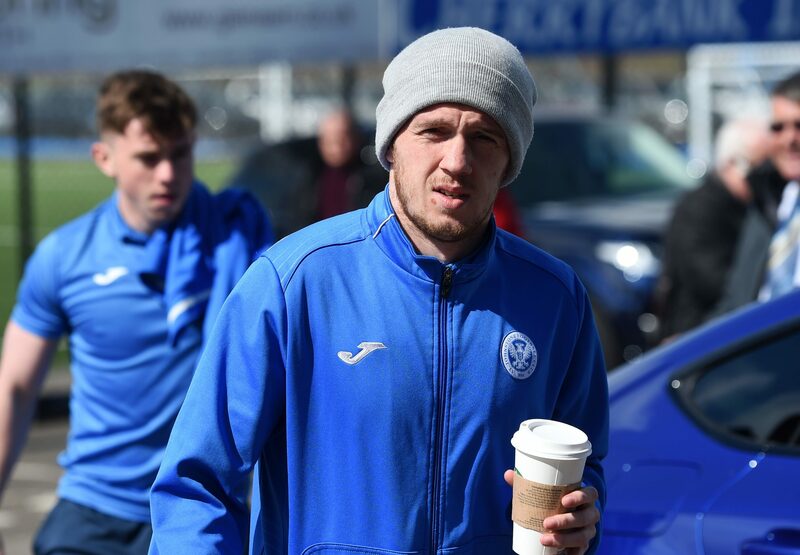 Tommy Wright has decided he will be “better keeping my thoughts to myself” regarding Danny Swanson’s switch from St Johnstone to Hibs. 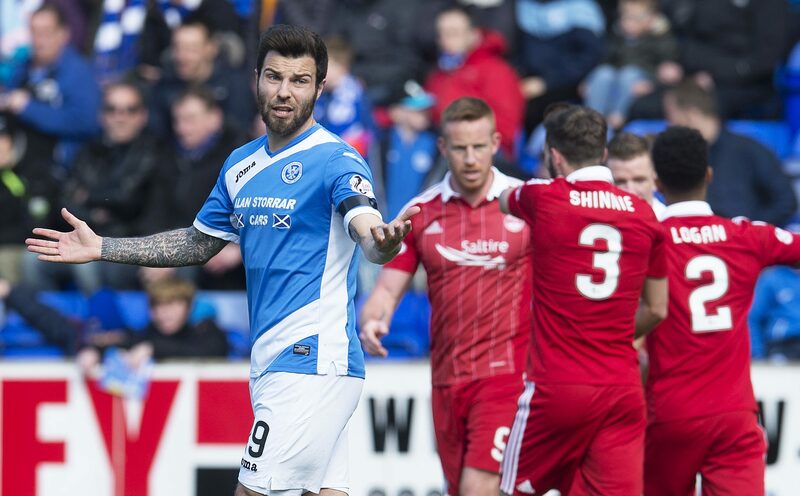 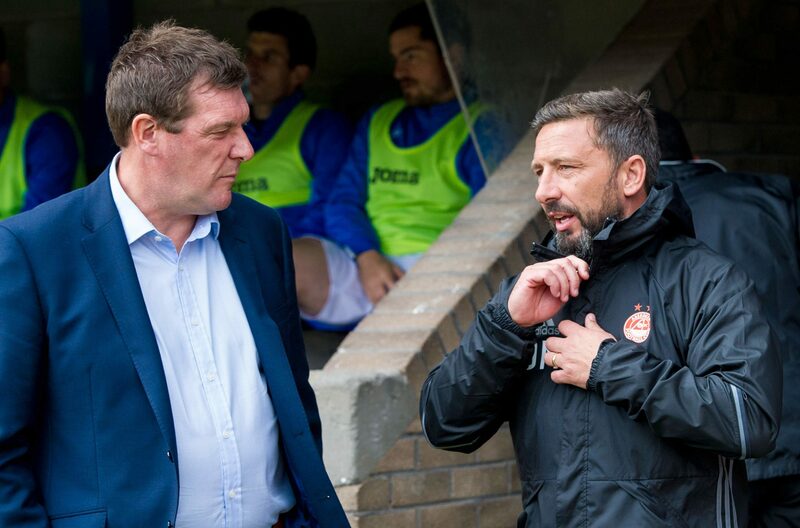 Tommy Wright reflected on an excellent weekend for St Johnstone – despite the fact that the Perth team didn’t kick a ball. 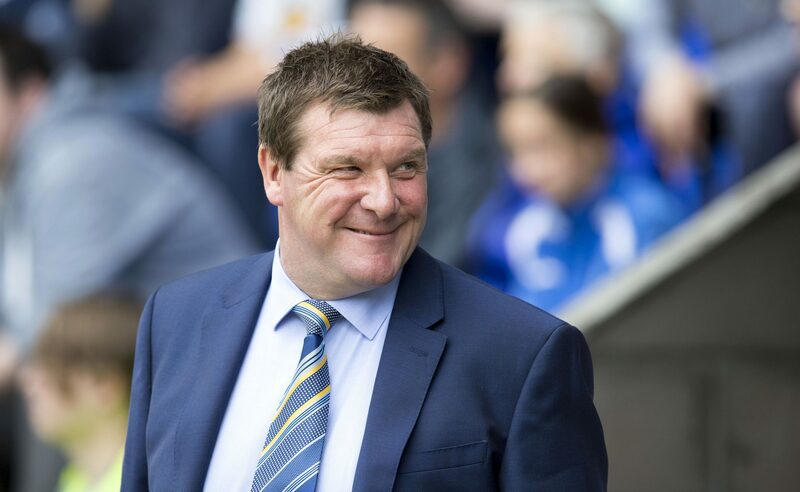 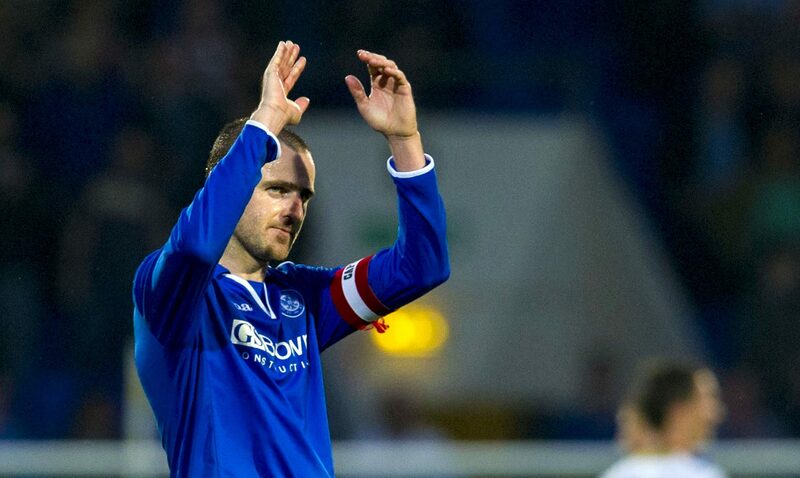 After suffering one post-split collapse, St Johnstone have become masters of finishing strongly in the Premiership according to their former captain Dave Mackay.